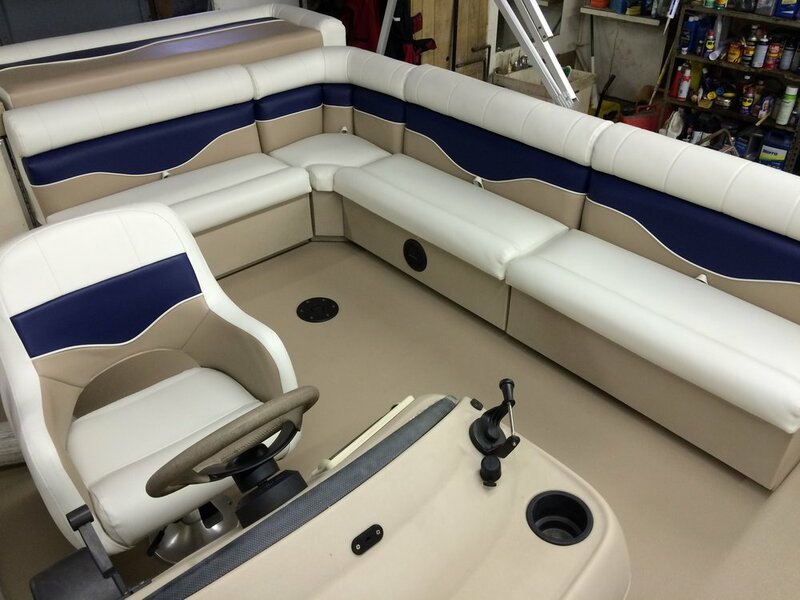 The sun can wreak havoc on your boat seats and flooring, luckily for you there is a solution that does not involve purchasing a new boat, reupholstery. 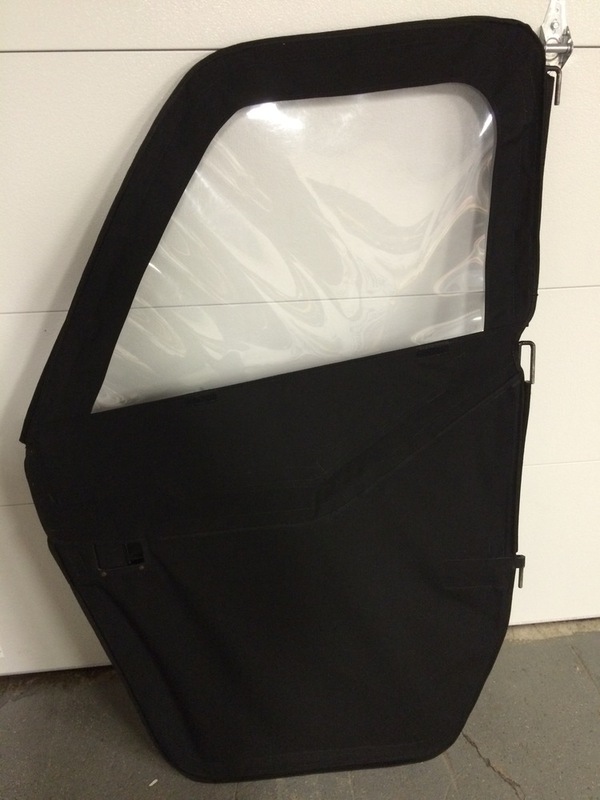 With our full service vinyl and canvas shop we can duplicate or customize your seats to your specific needs and wants. In addition, we can often stop rips and tears from getting worse and causing additional damage. Check out some examples of our previous work and then give us a call to give your boat the facelift it needs. 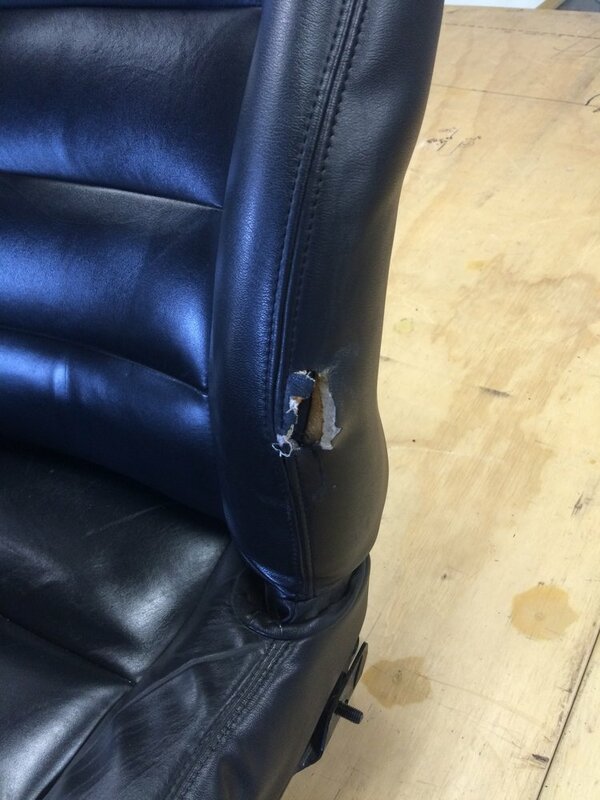 Years of wear and tear can takes its toll on you automotive, recreational vehicle interiors luckily we can repair seat bottoms, backrests, bolsters, armrests, center consoles, door panels and more. 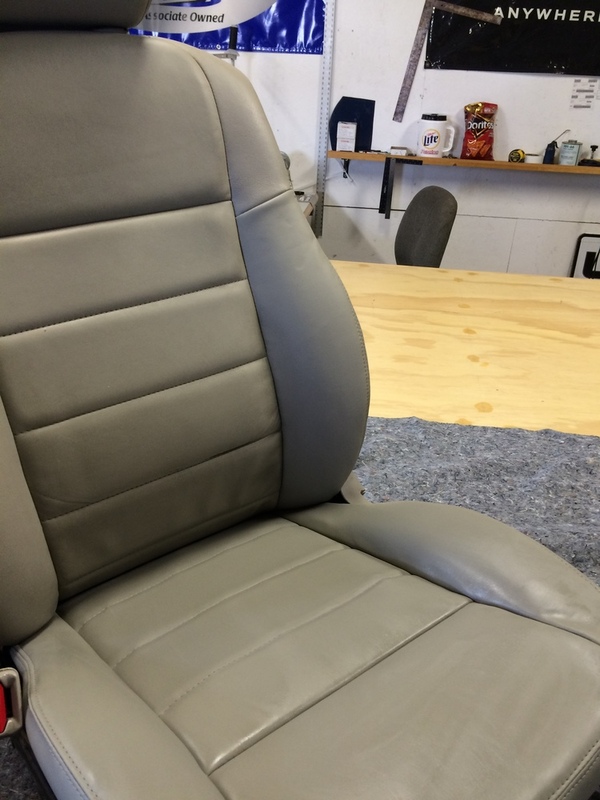 We match leather and vinyl to the original color, grain, and finish to produce an affordable and quality repair that looks as if it was never damaged. 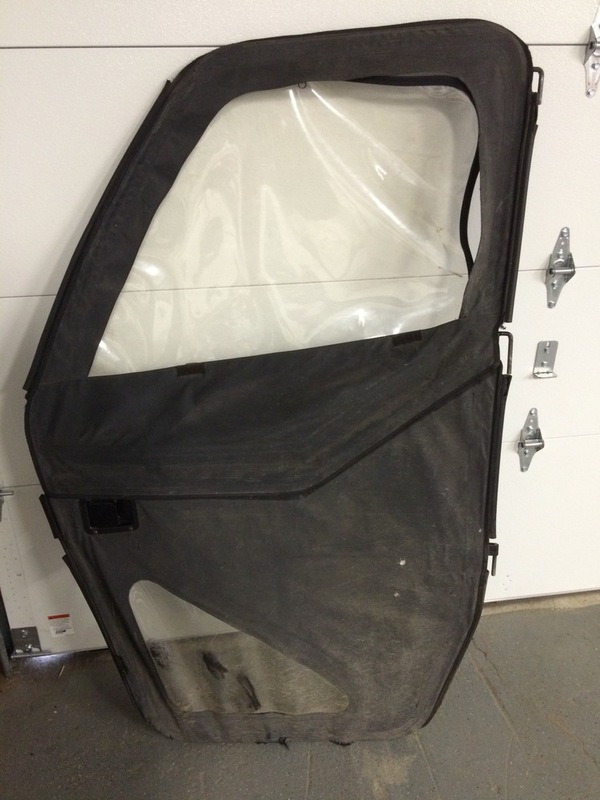 If you have a tear, or worn down area in any interior, bring it in for a free estimate.